Moving to a different country can be a challenge at times. With tenant registration on the rise, Allsopp & Allsopp CEO, Lewis Allsopp, has revealed what is needed in order to rent a villa or an apartment in Dubai for the very first time. Before you start the renting process in Dubai, you must ensure you have all the documents in place to go ahead. A passport copy with the signature page is required as is a visa and Emirates ID. If the Emirates ID and Visa are in process, then you must request a letter from the Government Labour Department. Once these documents are in place you may begin your search for a property and a reliable registered real estate broker. Must I have a bank account in Dubai? Once you have found your first property to rent, you must be in possession of a cheque book and UAE bank account to seal the deal. All deposits and rental payments in Dubai are paid by cheque – something a lot of new residents to the city are unaware of. Ejari, which relates to ‘my rent’ in Arabic is an electronic registration system which is exclusively designed to regulate all tenancy contracts in Dubai. Ejari is mandatory and ensures the documents are legally binding and outlined by Dubai Government standards and approved formats. Ejari is the evidence of a valid tenancy contract and creates transparency should a dispute arise. It officially records the rental prices agreed by the tenant and landlord so that landlords are refrained for indiscriminately increasing the rent. Once you have set up Ejari and it has been approved you will get an Ejari number. This Ejari number will be essential in order for you to set up electricity, water, internet and phone connections. What maintenance am I eligible to pay? Within the tenancy contract addendum is maintenance. It is essential that you know whatmaintenance you are eligible to pay for and what maintenance issues are your responsibility. A tenant is responsible for the good condition of all fixtures and fittings. Any major maintenance required such as electrical, mechanical, significant air conditioning is the responsibility of the landlord. As a general rule of thumb, any maintenance costing AED500 and under will be payable by you and anything from AED500 will be the responsibility of the landlord. The Real Estate Regulatory Agency (RERA) is an agency you should be aware of if any dispute was to take place in the run of your tenancy. 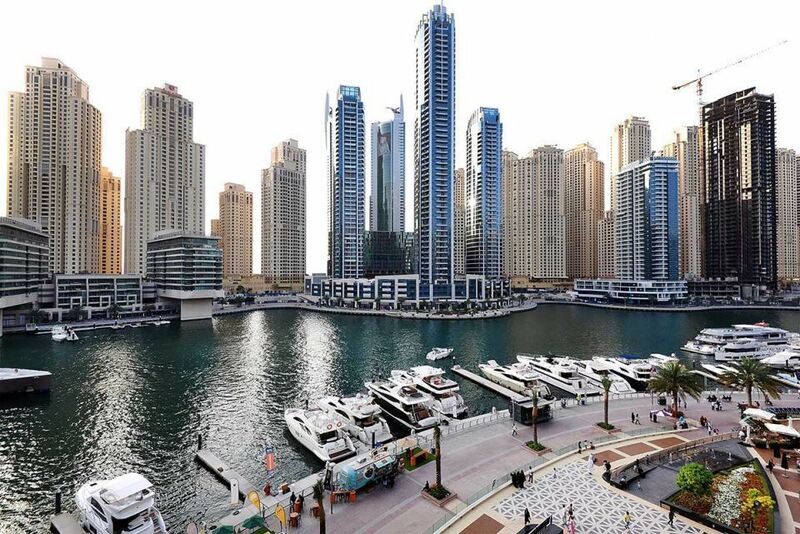 RERA regulate the real estate market in Dubai. The Rental Dispute Centre of Dubai Land Department will be hugely beneficial to you as a tenant in need of advice about your rental agreement and will provide you with information on the rights you have and the steps you can take to protect yourself or remedy any issues. What deposit will I pay? Tenants will typically pay 5 percent of the rental amount of the property as a deposit. This will be increased to 10 percent if the property is furnished. Deposits will be returned to you if the property has been well maintained and has been returned to the landlord in good condition. 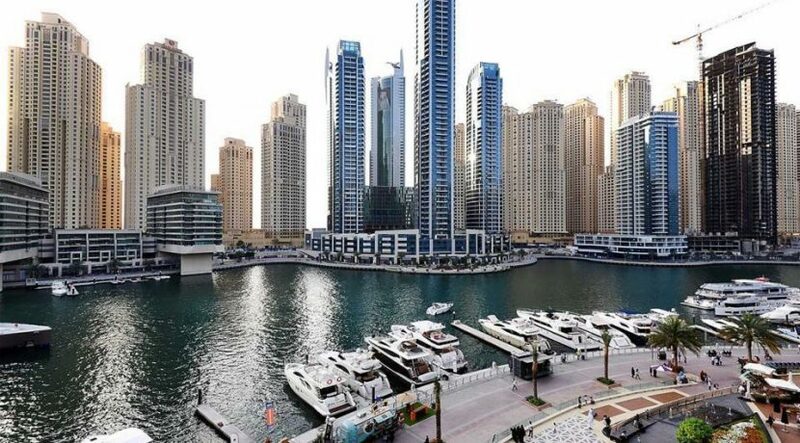 The agency fee would also equate to 5 percent of the rental amount and is often subject to a minimum of AED5,000. A useful question to ask is whether a property is managed. If a property is managed, then there should be a photographic check in and check out report of the property to ensure deposit protection for both yourself and the landlord. Something to be aware of is the chiller costs (if any). Chiller is the cold-water provisions for the air conditioning and is available in most apartment buildings. In the communities that chiller is available, the chiller will be included in the Landlords service fees. What this means to you, as a tenant is that utility bills will be lower. When out to view the property, it is a very good question for you to ask your real estate broker. Do I need a move-in permit? For most towers and communities, a tenant will need a move in permit to show security in order to get the permission to move in all furniture and belongings. The security, tenant and removal company should all be aware of the move in date and times and have all documentation ready to aid a smooth move. You should ask the broker what is needed in the community you are going to rent in and make sure you have enough time to get it in place before the removal company is booked. When should I avoid moving? With move in permits in mind, many communities consider Friday’s as a non-moving day. The same could be said for private and public holidays. It is essential that you check that your tenancy agreement does not commence on these days as moving into the property may be delayed.